Switch designed to control electrically driven pumps by detecting the pressure in the float switches. 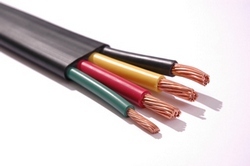 Used in domestic, agricultural, irrigation, and small municipal applications. Heavy duty flat jacketed black submersible pump cable. Available in 75�C and 90�C. Custom cut-lengths are available. Protects pumps and motors from overload, dry run, dead head, high and low voltage, and rapid cycling. 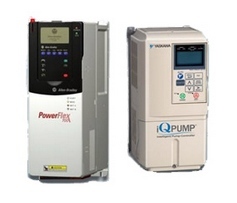 For use on any pump system that is vulnerable to bad quality power or low yielding wells. 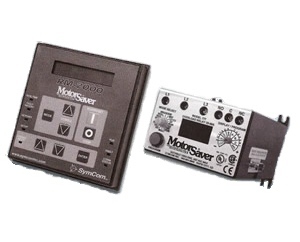 · RM 2000 · Used in conjunction with Symcom's Model 777. This motor management system combines unsurpassed electronic motor protection and critical, and user friendly motor monitoring. Compatible with PLC, DCS or SCADA systems · Model 777 · 230V/460V - 3 Phase · 2 - 800 Amps · Franklin Electric Sub-Monitor · The SubMonitor is designed to protect 3-phase pumps with horsepower ratings between 3 and 200 Hp. Current, voltage, and motor temperature are monitored using three integrated current transformers. A digital display provides current and voltage readings for all three legs and allows the user to set up the SubMonitor quickly and easily.